How will the body be reconstructed after resurrection? 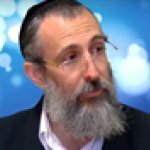 Will only Jews be resurrected or will non-Jews be resurrected too? What will happen to those who remained alive at the time of the resurrection? 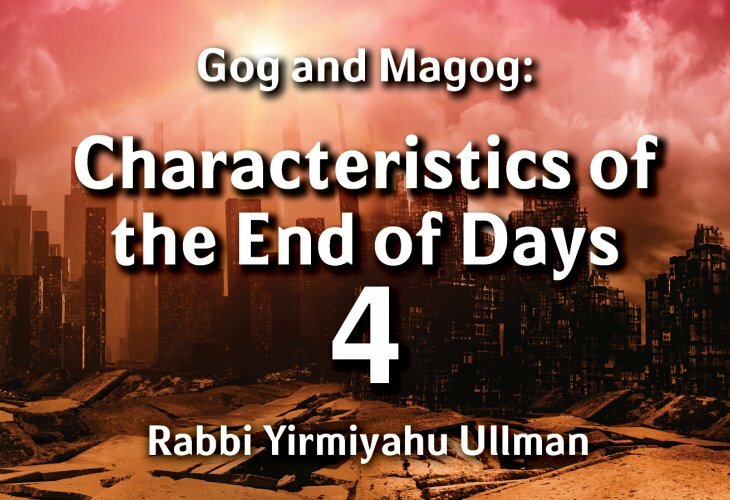 Rabbi Ullman elaborates further on the events that will occur at the time of the Resurrection.